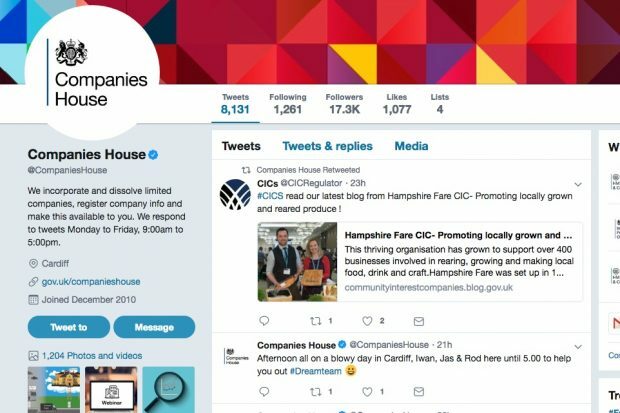 Companies House has around 800 staff based over 4 sites. Belfast, Edinburgh, London, and here in Cardiff. On a regular basis, I need to contact colleagues from other parts of the organisation for information or help with something I’m doing. Within our small communications team, I can lean across the table or shout over the room. But when they’re miles across the country, it means a phone call or more likely these days, an email. Electronic systems have taken off over recent years. As well as email, there are new platforms for everyone to keep in contact with friends and colleagues, and to receive news and information from anyone we have an interest in. Keeping up to date with what’s happening is crucial in my role. Knowing what’s going on within the organisation and in the news, helps us to plan our media content. A lot of news and information is now available for free on the internet. I’ve signed up to receive a range of different messages from a diverse range of organisations. 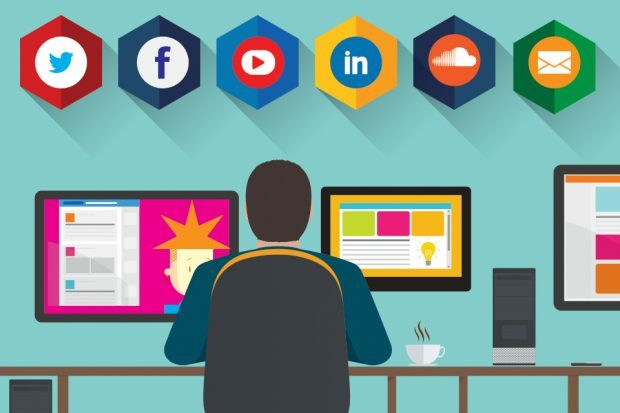 These include the BBC, the Institute of Chartered Accountants in England and Wales (ICAEW), the National Association of Specialist Dental Accountants and Lawyers (NASDAL), the Intellectual Property Office (IPO) and the British Library, to name a few. 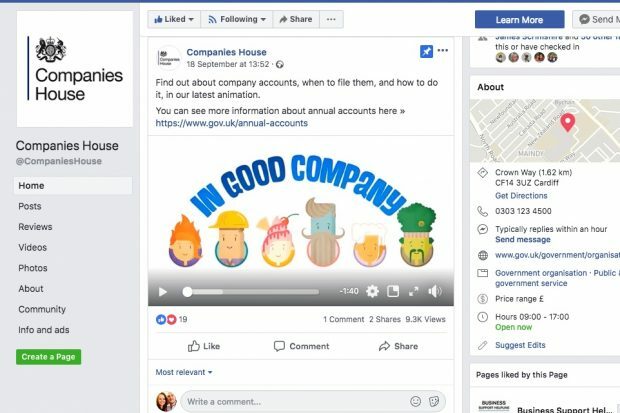 Here at Companies house, we use lots of social platforms to keep in contact with our customers. But, we’re also developing our own digital systems to help you to keep on top of your business matters. To be honest, I personally don’t use Facebook. When I do sign in, it seems to be pictures of what people are having for dinner or a rant about a current television programme. But as a business, Facebook gives us a way to communicate directly with our audience. It allows us to have one-to-one conversations, as well as conversations on a bigger scale. 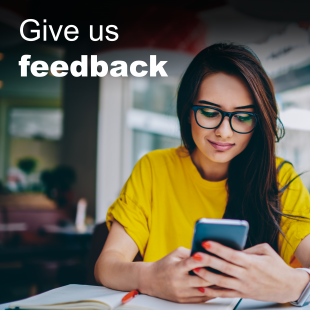 With over 2 billion users, there are plenty of opportunities for interaction, comments and feedback. Join us on Facebook and become part of our community. Following us on Twitter means you’ll see our latest updates as soon as they’re published. You can also ask us questions, either in an open forum or as a direct message. We currently have over 17,000 followers. And, even if you don’t want to actively tweet yourself, you can use Twitter as your source for breaking news. I like LinkedIn. It seems more business-orientated. 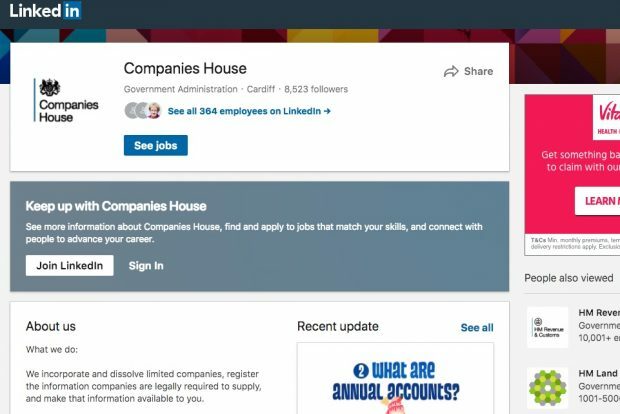 With over 8,000 users, the Companies House LinkedIn page is about making networks and connections. It’s not about who we know, it’s about who our connections know. 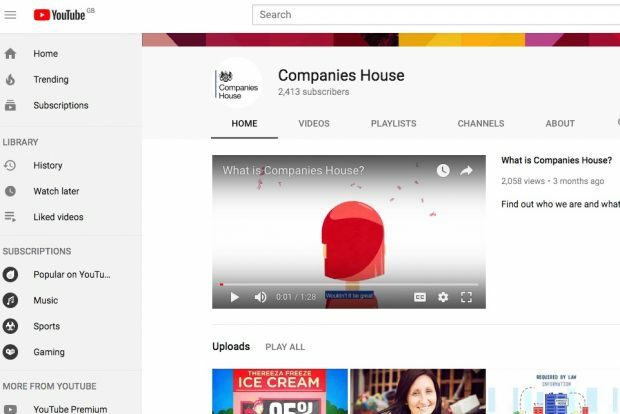 It allows us to promote career opportunities, educate potential customers on our products and services, and share some of the great initiatives going on at Companies House. We also have our own YouTube channel. It features short animations about who we are and what we do, as well as our growing bank of case studies. More videos are added regularly, as we have an active campaign to produce more content. Subscribe and be the first to view them. Podcasts are a quick and easy way to listen to information in a compact format. You can listen while walking, mowing the lawn or driving to work. 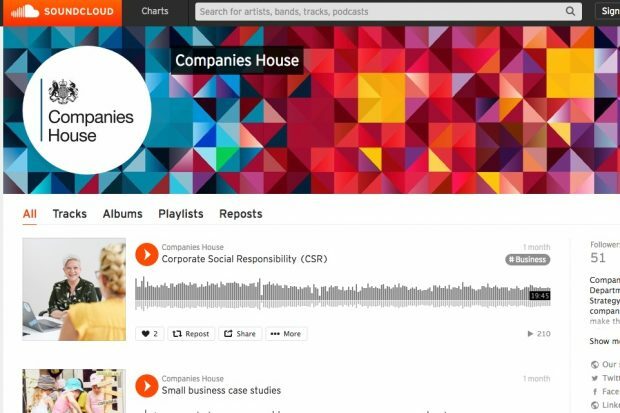 We have short podcasts with advice from different areas of the business, as well as our case studies where we speak to company directors. So, grab your headphones, listen in and sign up for future items. By signing up to receive email updates, you can receive an email straight to your inbox about what interests you. You can choose from news and events, to blogs or legislative updates. As you can see, we like to keep in contact with you every way we can. We’re even investigating how we can use virtual assistant software such as Alexa, Siri and Cortana. So, sign up to receive regular updates and be one of the first to hear our latest news.